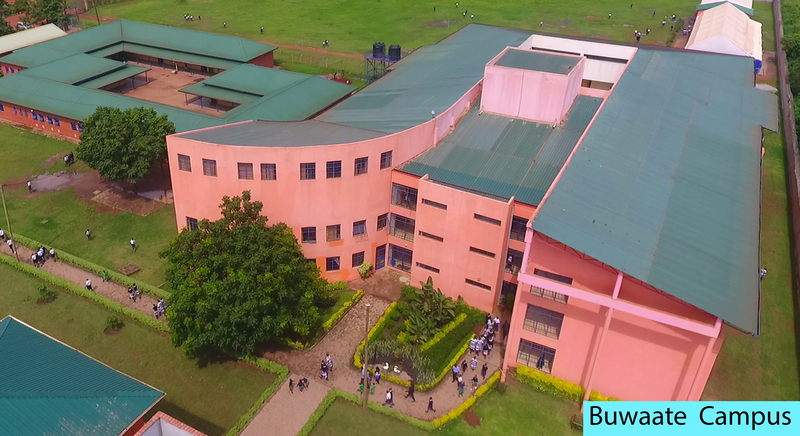 Greenhill Primary School, Buwaate is a sister school to Greenhill Academy, Kibuli and has been in operation since February 2012. 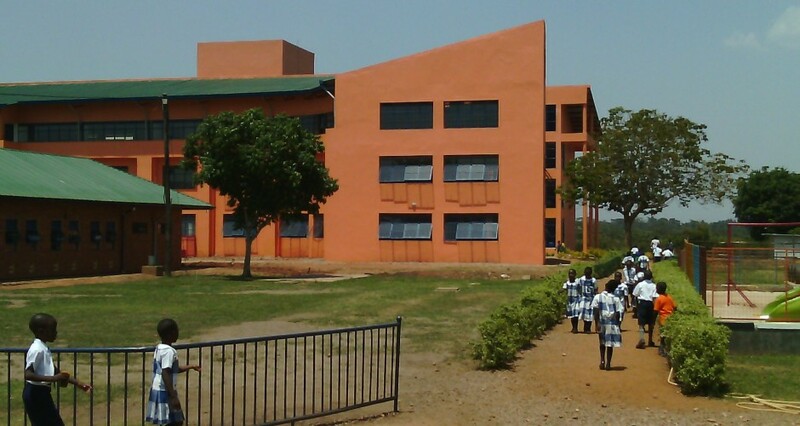 It is located along Kiira – Kasangati road with a conducive learning environment. 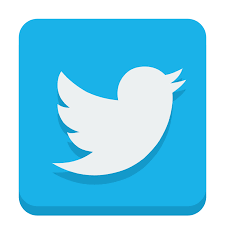 The curriculum here is delivered by a dedicated and qualified staff which aims to offer high quality education. 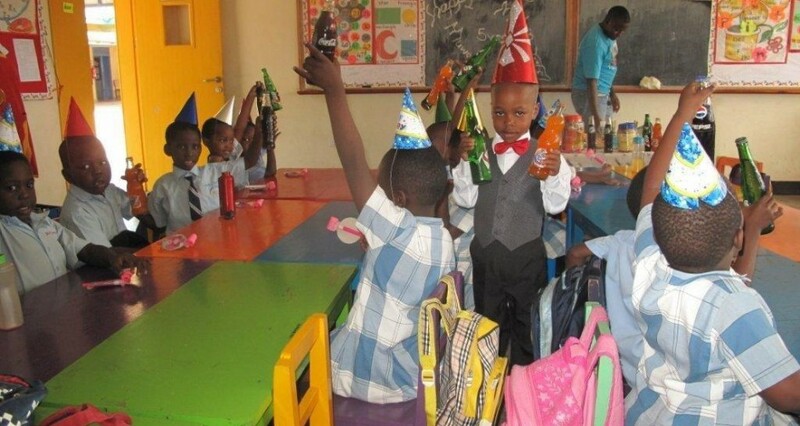 The Class naming is; Nursery for three year olds; Kindergarten for four year olds; Pre-primary for five year olds and Primary for 6 year olds and above. 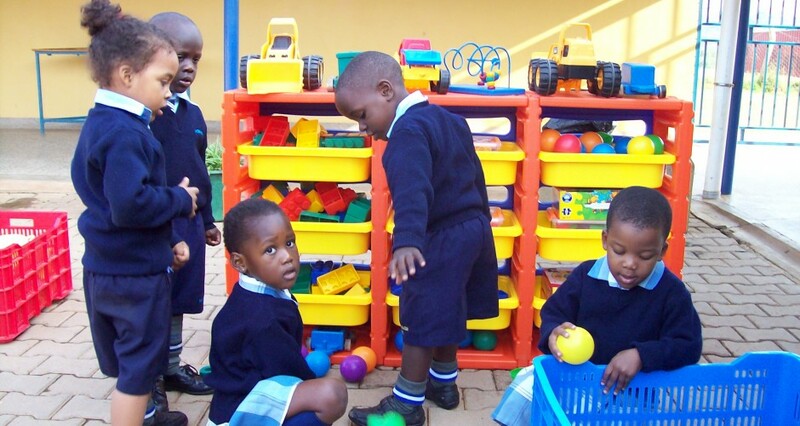 We are extremely mindful of class numbers and aim to ensure that the Nursery and Kindergarten classes have thirty pupils (30) per stream and forty five (45) for the Pre-primary to Primary seven classes. The school currently runs classes from Nursery – Primary Seven with over 2070 pupils. We encourage all parents, friends and relatives around Ntinda, Ssonde, Najjeera, Gayaza, Kasanganti, Kiira, Namugongo, Seeta to come and join us. You are welcome!